Home > Car Accident Lawyers > What steps should you take when injured in a car accident? Being injured in a car accident can be a traumatic experience. In addition to pain and sudden disability, you may find yourself overwhelmed with police reports, doctors’ visits, surgeries and dealing with often-byzantine insurance issues that almost seem deliberately crafted to confuse laypeople. Despite all this, you should be aware that it is absolutely imperative to take the correct steps in the wake of an injury-causing accident. Because the personal-injury industry has historically been overrun with fraud and exploitative practices, insurance companies, including your own, will not hesitate to deny weak or poorly constructed claims. And this could potentially leave you without compensation for lost wages, long-term disability, property damage, and personal suffering. The foundation of a strong personal injury claim begins at the scene of the accident. There are two rules that are absolutely imperative to follow whenever there has been an injury or property damage caused by an accident. The first is that you must call 911. This will ensure that the police will be dispatched to the scene of the accident. It will also prompt the arrival of medical first responders, who will take preliminary reports and administer treatment. Many drivers who have been involved in serious accidents make the grave mistake of either not contacting the police or refusing treatment from emergency medical services personnel. It is critical to understand that either one of these actions will automatically make any later personal injury claim a steep uphill battle. That is why you should never refuse medical treatment at the scene of an accident, especially if the paramedics want you to accompany them to the hospital. Initial injury assessments are crucial in establishing that the accident was the proximate cause of the sustained injuries. Personal injury cases are usually quite complex. They often involve highly technical issues and may require expert testimony and a deep understanding of case law as well as specific medical conditions and injuries. The simple fact is that what attorney you hire will often decide whether you get a handsome settlement or are stuck paying off years of medical bills yourself. Florida is a no-fault insurance state. This can throw another wrench in the spokes of any injury claim because certain fairly high thresholds must be met in order for a personal injury claim to proceed in the first place. 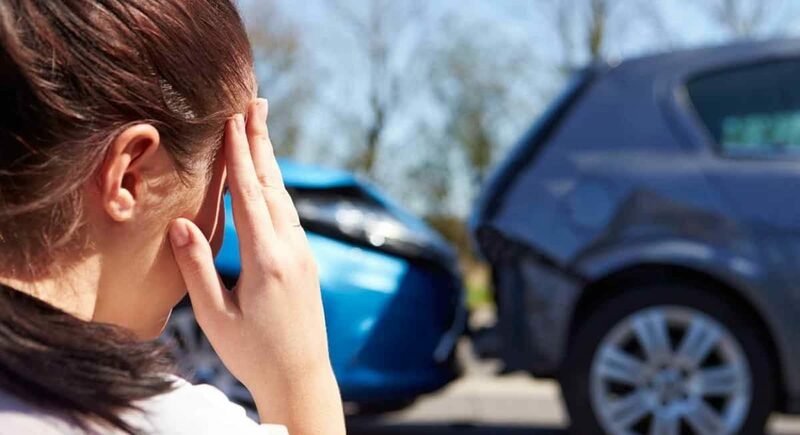 If you’ve been injured in an auto accident, you need a team of lawyers with a proven track record of winning no-fault claims and the willingness to take a claim all the way to trial if that is what the circumstances call for. The list of preparatory work that needs to be done in order to ensure the viability of a personal injury claim is long. And the chance is high that someone who is inexperienced in dealing with injury-claim cases will make a potentially serious error. This is another reason to contact a proven personal injury attorney as soon as possible after the accident has occurred. An expert attorney will help you to secure the evidence that you’ll need to build a strong case, including the initial police report, medical reports from the on-scene paramedics as well as hospitals and doctors and the contact and background information of any witnesses. They will also help you to navigate the often-confusing initial claims process with both your insurance company as well as that of the other driver. In no-fault states like Florida, it must be demonstrated that there is a permanent injury or that medical expenses or total losses due to injury exceed $10,000. Additionally, it must be proven beyond a reasonable doubt that the other driver was negligent, liable and the proximate cause of any injury that the client has suffered. These are high bars to cross. Only an experienced and skilled auto accident injury attorney can maximize your chances of succeeding.